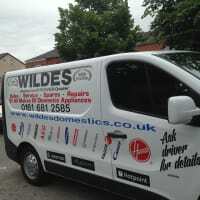 Wildes are a professionally managed family run business and have been established for over 50 years. 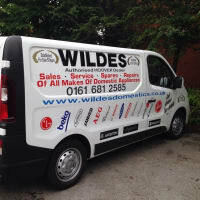 We continue to develop a highly regarded customer base in the Manchester area. 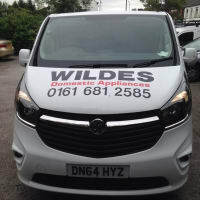 We offer all aspects of domestic appliance repair throughout Manchester and offer a same day call out service. All our work undertaken is to the highest of standards and is fully guaranteed. We welcome all repairs and are able to provide contact work for landlords and lettings agents. 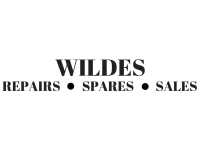 Alongside our first class repair service we sell spare parts for most domestic appliances. 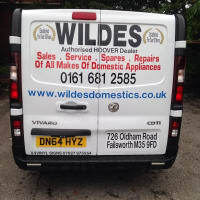 We also offer a free removal service where if you purchase a new appliance from Wildes Domestics we will deliver and install it and remove and dispose of your old appliance. 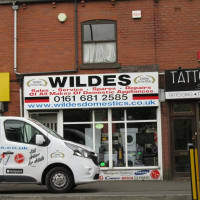 Get in touch today to book your repair or discuss a new appliance. 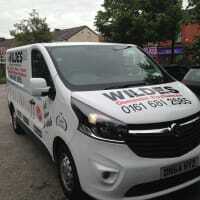 Wildes Domestics – 0161 681 2585.